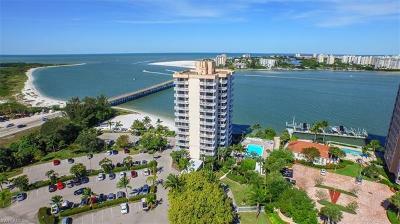 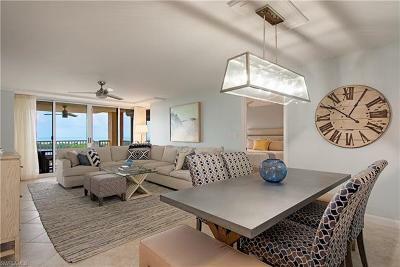 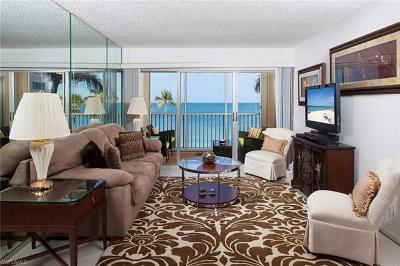 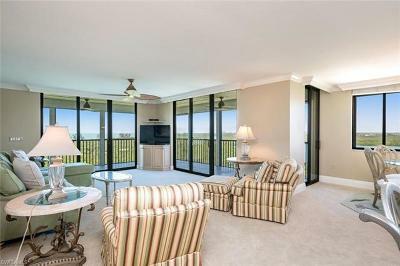 Southwest Florida’s Gulf coast offers some of the most desirable waterfront and Gulf view high rise communities. 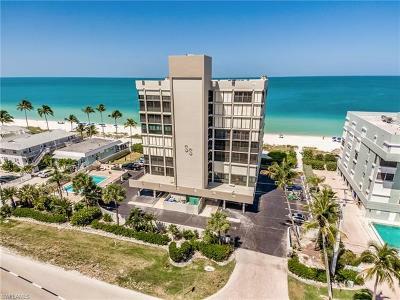 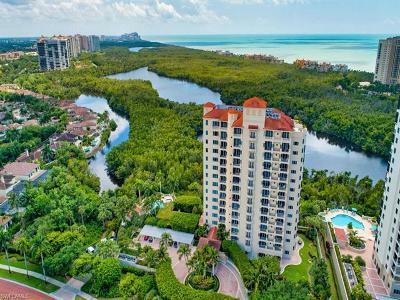 Today there are many options for luxury high rise living in Bonita Springs, Estero, Naples, Ft Myers and Ft. Myers Beach. 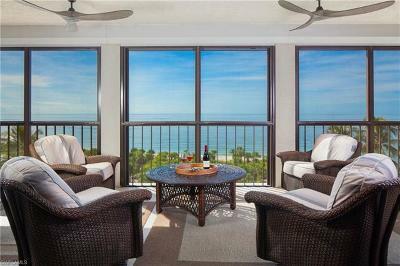 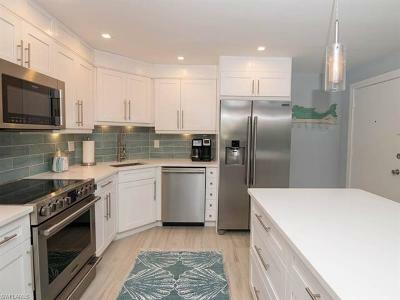 These can include beachfront, Gulf or Bay views or golf course amenities – and some properties include all of the above.